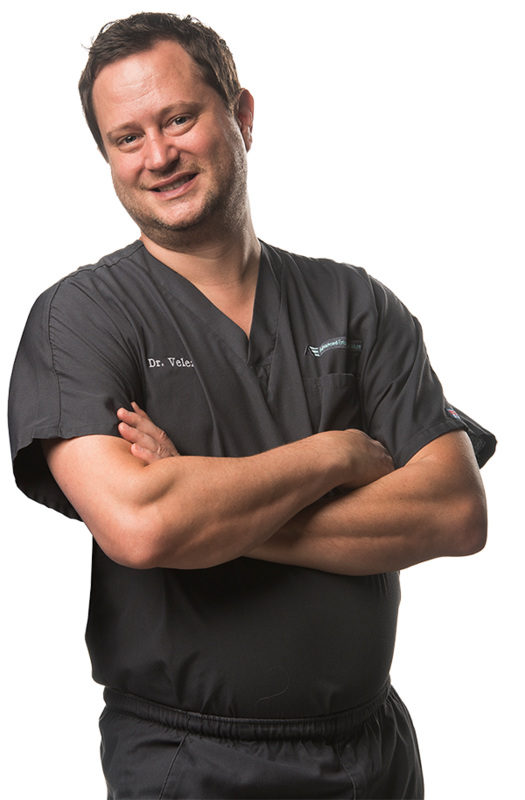 Dr. Velez is a graduate of the College of Lake County, Grayslake, Illinois, where he graduated with highest honors. 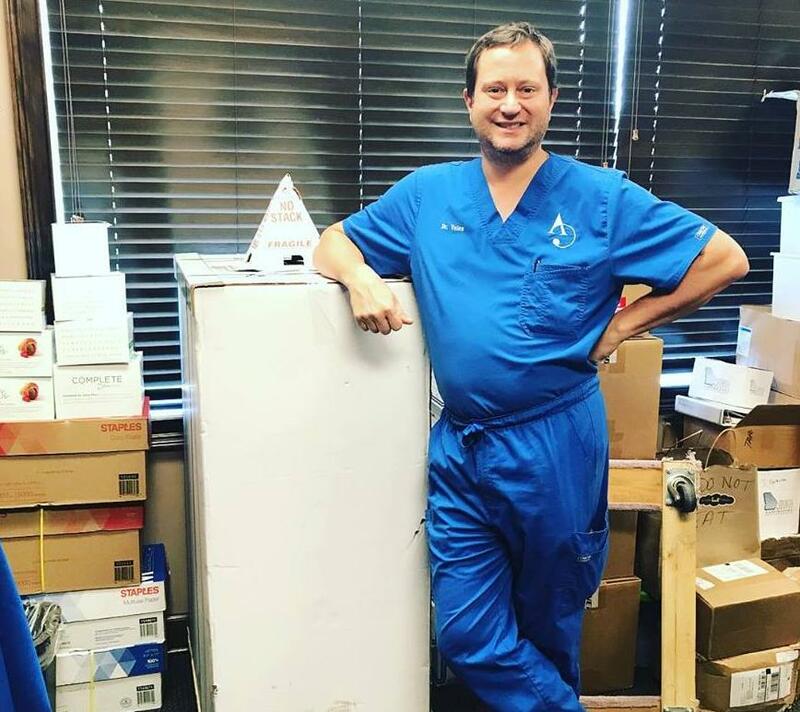 He then received his dental degree from the University Of Illinois College Of Dentistry, where he also received his certificate in Endodontics in 2004. 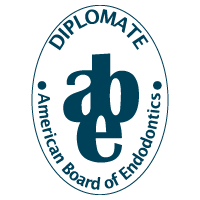 On May 3, 2012 Dr. Velez became a Diplomate of The American Board of Endodontics; which is the highest level of board certification in the specialty. Only 20% of endodontists nationally have attained this level of certification. Dr. Velez is licensed to practice the specialty of endodontics in Georgia and South Carolina. Dr. Velez has been involved in numerous research projects and professional exhibits associated with his specialty. Several of his treatment cases have been published in Pathways of the Pulp Tenth Edition. 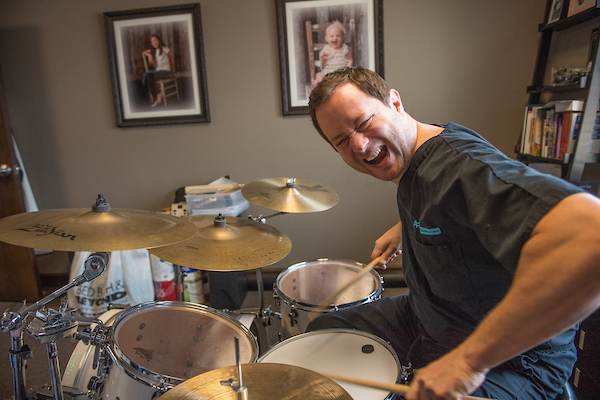 He has also served as a faculty member at the University Of Illinois College Of Dentistry. Dr. Velez is a member of the American Dental Association, South Carolina Dental Association, and the American Association of Endodontics. 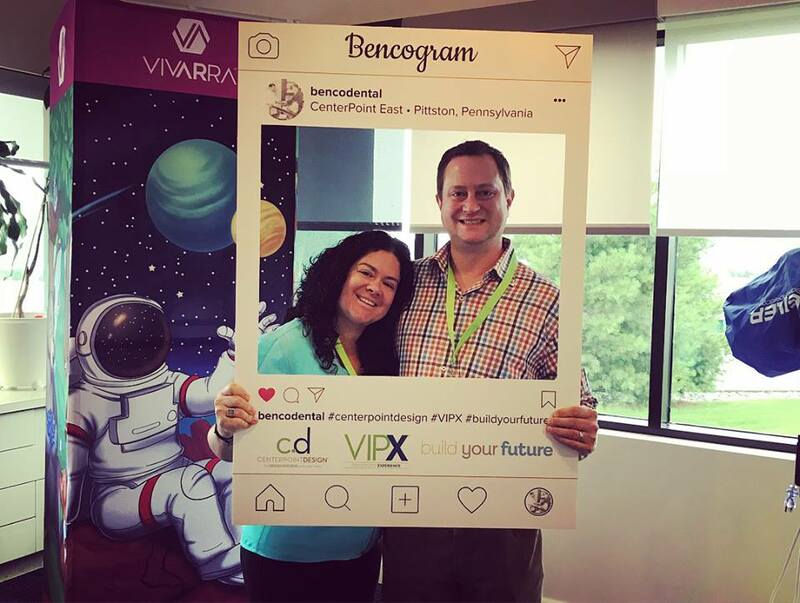 In addition to his clinical achievements, Dr. Velez serves as a key opinion leader for Dentsply Sirona, the world's largest manufacturer of dental solutions. Dr. Velez is married to his business partner, Dr. Jennibeth Robles-Velez, and they have 3 children! Dr. Velez is a foodie, and he enjoys visiting his oldest daughter at DePaul University so they can eat their way through Chicago. And he enjoys foraging for wild edibles with his 2 youngest. 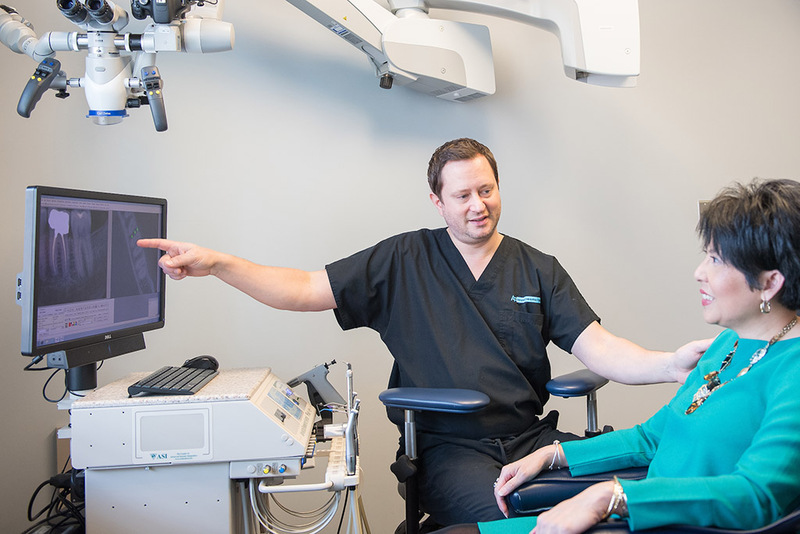 Our Endodontic clinical team is GentleWave certified, DANB certified, and certified in 2-D and 3-D imaging. 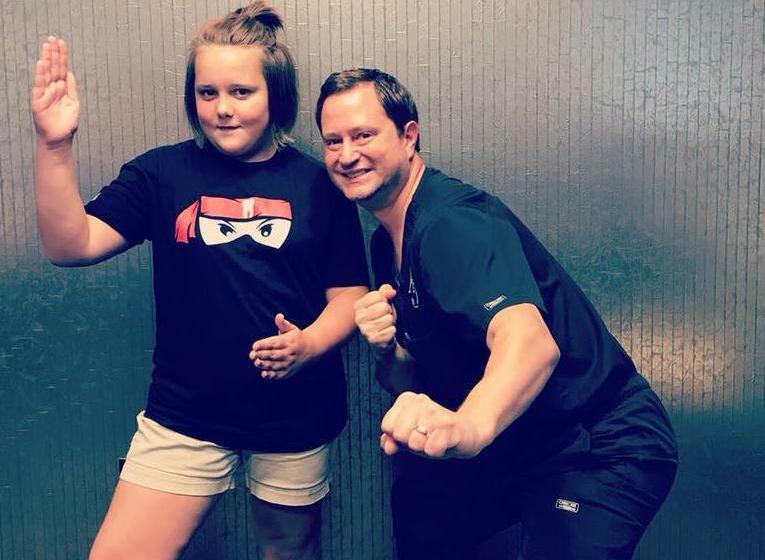 Our clinical team is proficient in using the dental operating and they are CPR certified. Each team member receives continuing education on a regular basis. 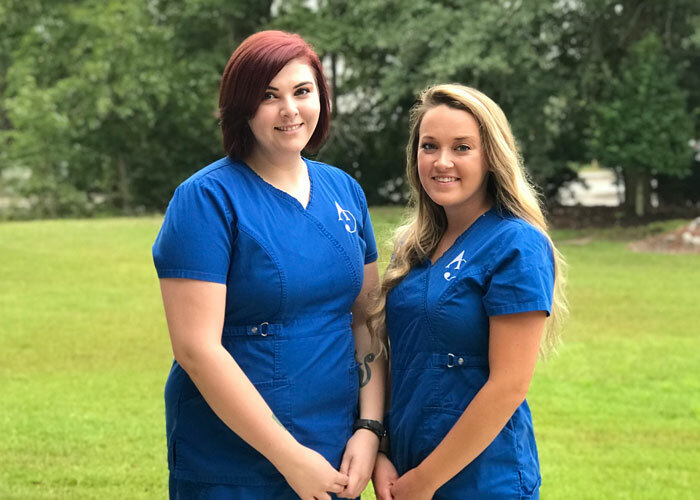 Each of our clinical assistants are happy to answer your treatment and insurance questions.